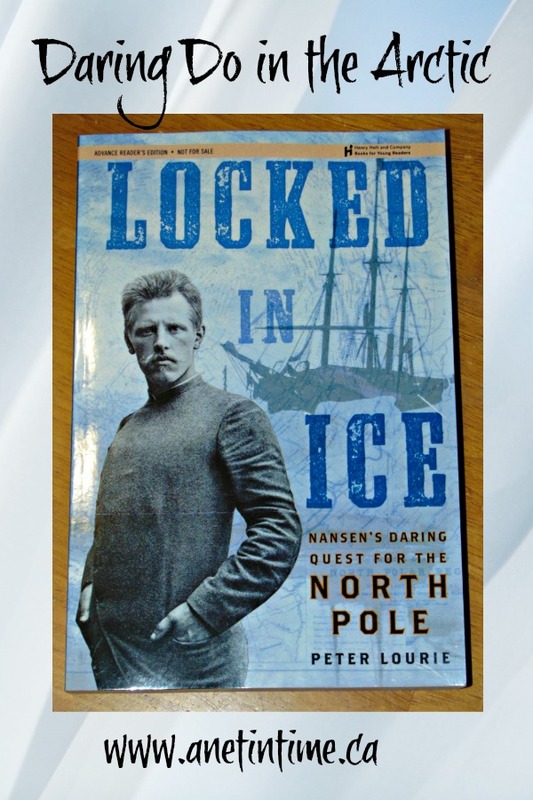 Peter Lourie has written a fantastic book “Locked in Ice” that has been my pleasure to review. Fridtjof Nansen was a fascinating man whose curious mind and determined spirit made him an important Norseman. This book tells us about his life and particularly about his journey to the Arctic. An explorer who many adventurers argue ranks alongside polar celebrity Ernest Shackleton. Fridtjof Nansen contributed tremendous amounts of new information to our knowledge about the Polar Arctic. 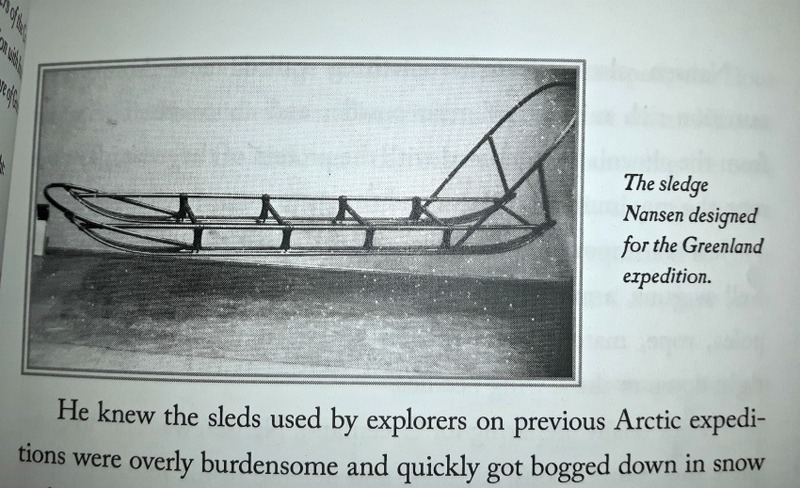 At a time when the North Pole was still undiscovered territory, he attempted the journey in a way most experts thought was mad: Nansen purposefully locked his ship in ice for two years in order to float northward along the currents. 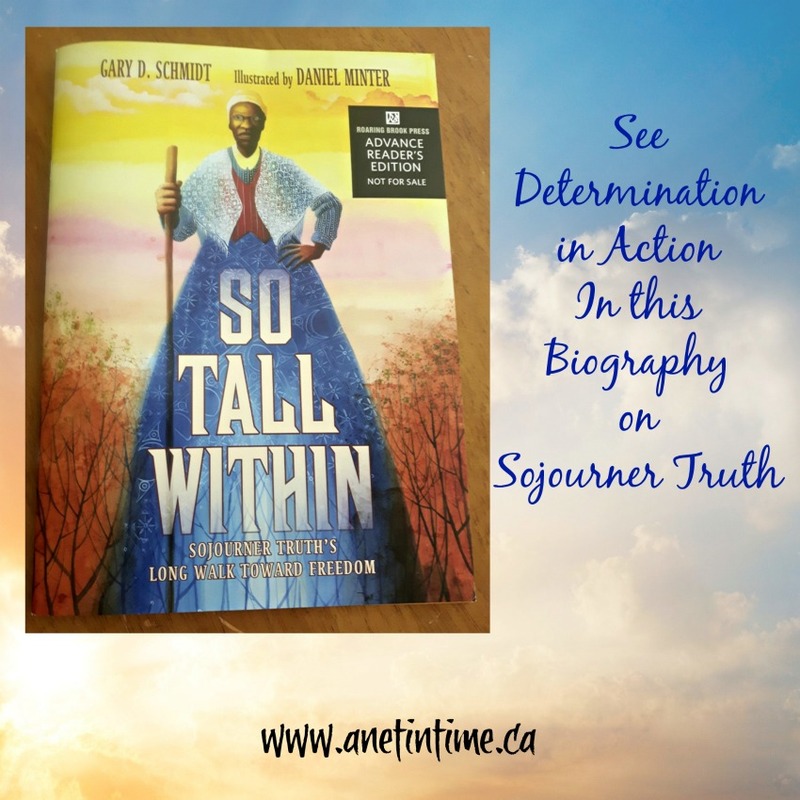 Peter Lourie writes non-fiction books that appeal to younger readers. 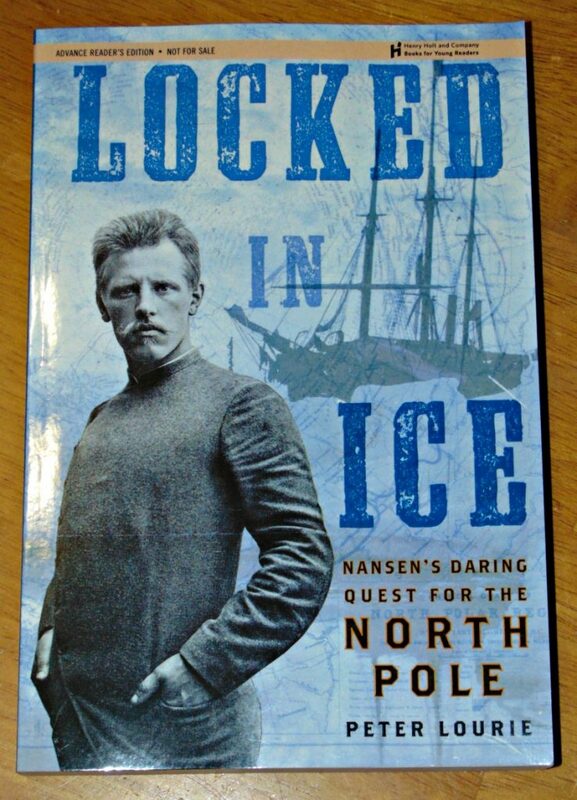 Locked in Ice is one such book, in it he tells the fascinating story of Fridjof Nansen’s trip through the Arctic. Can you imagine, willfully locking your ship in ice so you can slowly be transported to the North Pole, by the waters of Arctic itself? THIS is the daring story of a man who did just that! 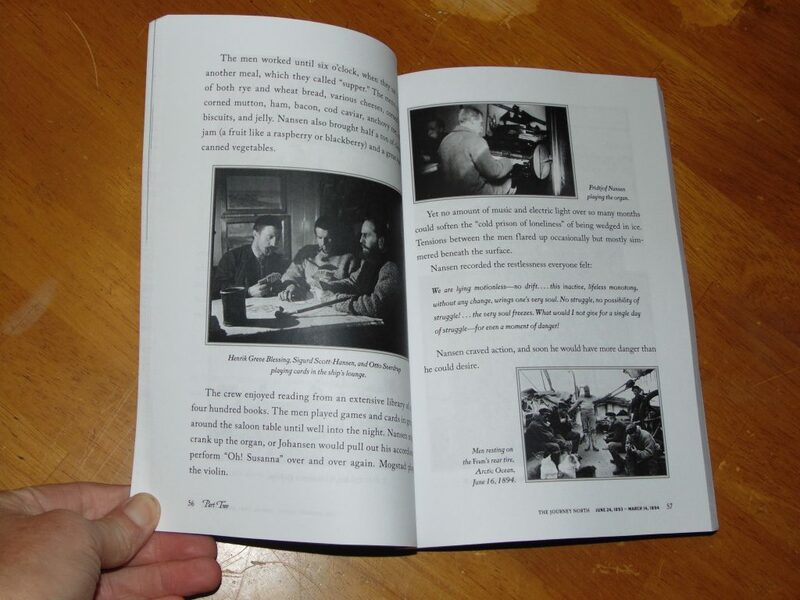 Numerous pictures dot the pages of this tome, bringing life and history right in front of the reader. 14 sections walk us through Mr. Nansen’s journey from idea til closing. It’s such an interesting journey too. Mr. Nansen was such a curious-minded fellow and intensely interested in everything around him. Zoology, geography, skiing, inventions, and more filled his mind and days. He was a meticulous planner and very determined to work out any kinks in his thinking. Once he worked out a plan he didn’t let negative talk stop him. Determination and planning would always win through for him. Peter Lourie gave an excellent accounting of the life of Mr. Hansen sharing with us his excellent character qualities and skills. 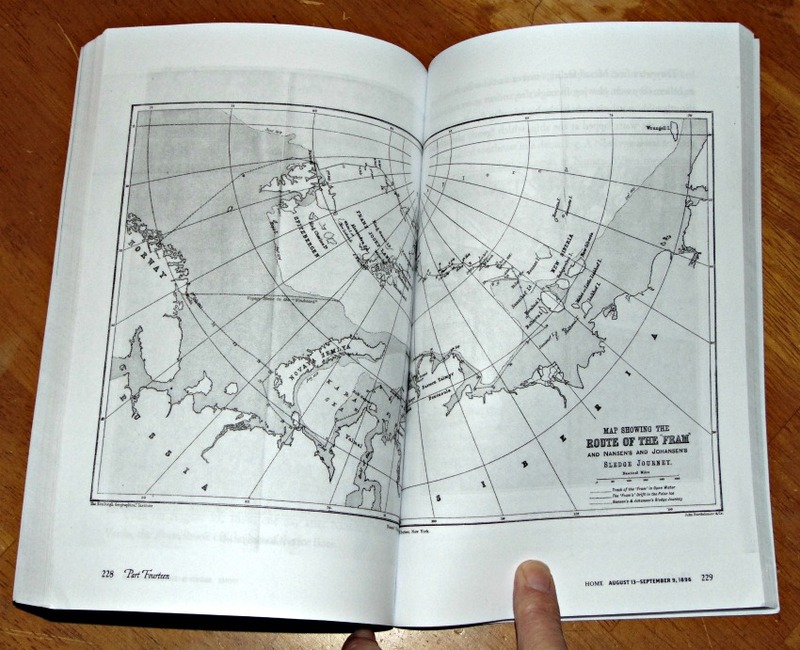 A timeline is included at close detailing his life beyond his Arctic exploration. He went on to write books, work in politics, help with international needs, and more. A skilled diplomat and inventor, he was an active, involved man throughout his entire life. You may recall that I reviewed another Peter Lourie book about Jack London. Just as I found that book really well done, so I found this book just fascinating. Mr. Hansen was such an interesting individual and he advanced, through his journey, the knowledge of the Arctic. Take a moment to be female and black, growing up as smart as a whip, and having no place to go to school. Imagine that your dad finds a way, and through it a spaceship was saved. Understand well why people would be “Counting on Katherine“. 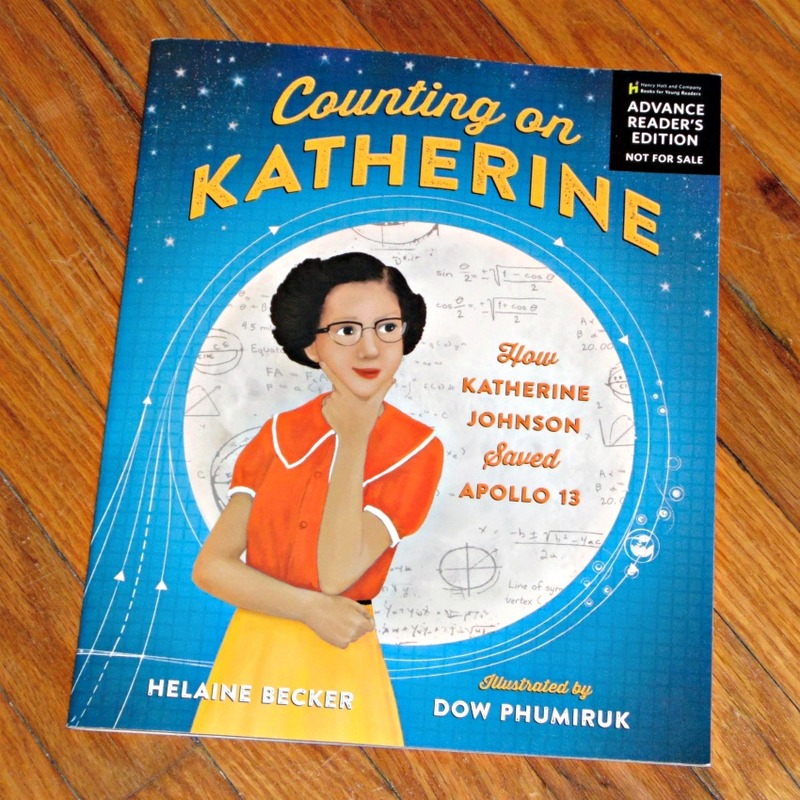 Learn the story of how Katherine Johnson saved Apollo 13. 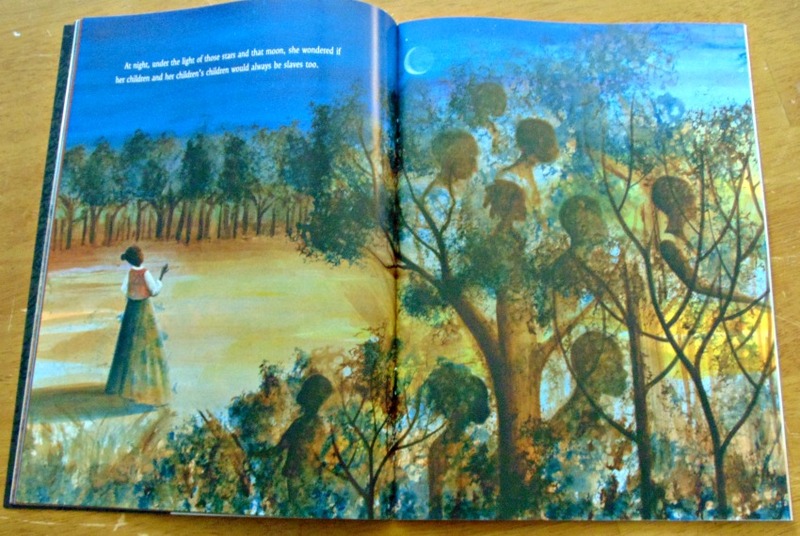 Don’t you just loved when an illustrator of picture books captures a story really well? 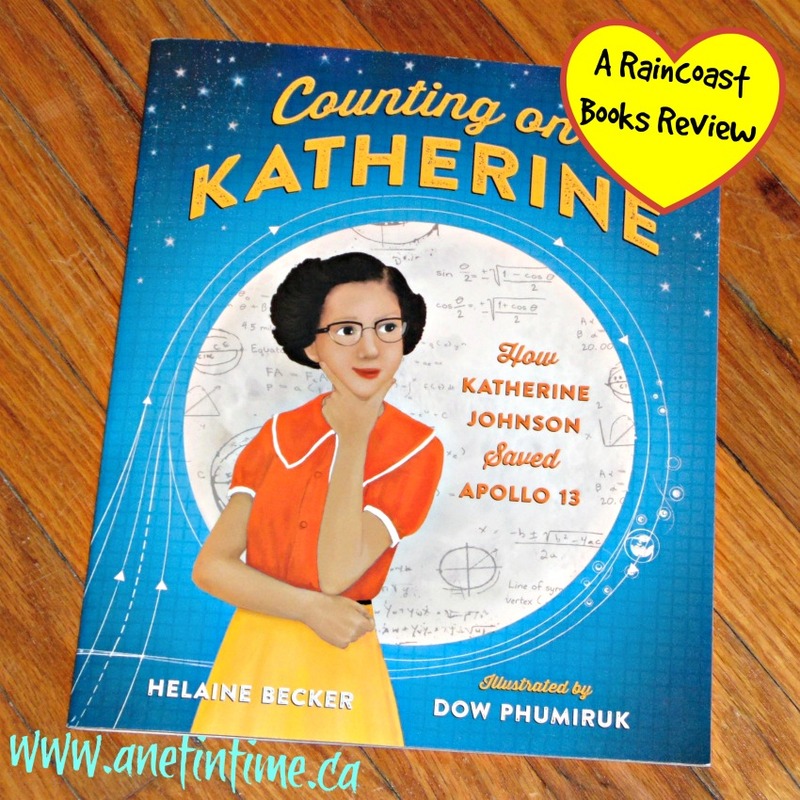 When I opened the pages of Counting on Katherine and saw all the white space surrounding full colour, simply drawn pictures I was drawn into the story of Katherine Johnson, watching her through her formative years and seeing her turn into a well respected lady. Katherine was a mathematically minded girl who was as smart as a whip. Her papa had a problem, how could he get her the education that she needed. Katherine had a problem, what would she do with the education she received? The simple drawings with plenty of white space helped bring life to the story. 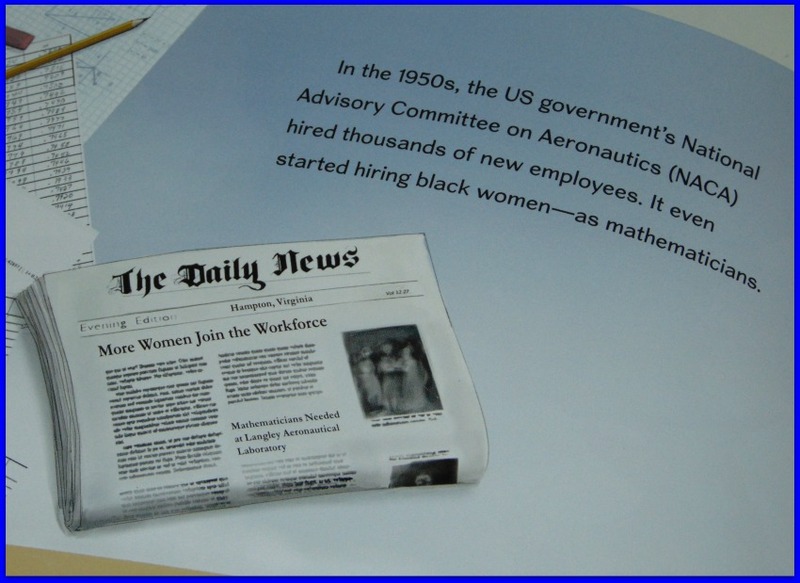 We saw how women helped to shape the space program, working in the background on the computers, formulating numbers. It was very good to see by hard work, determination and accuracy, Katherine established a reputation as being reliable and dependable. Math and dreams filled with pages of this delightful book. I so enjoy a good tale and watching good stories of real life people succeed in their ventures of life. It’s good to be inspired by people who follow through on their dreams and to see the help they got along the way. I want you to imagine… what if computers had started earlier? What if a loom could have been the start of the computer age? Hold that thought. 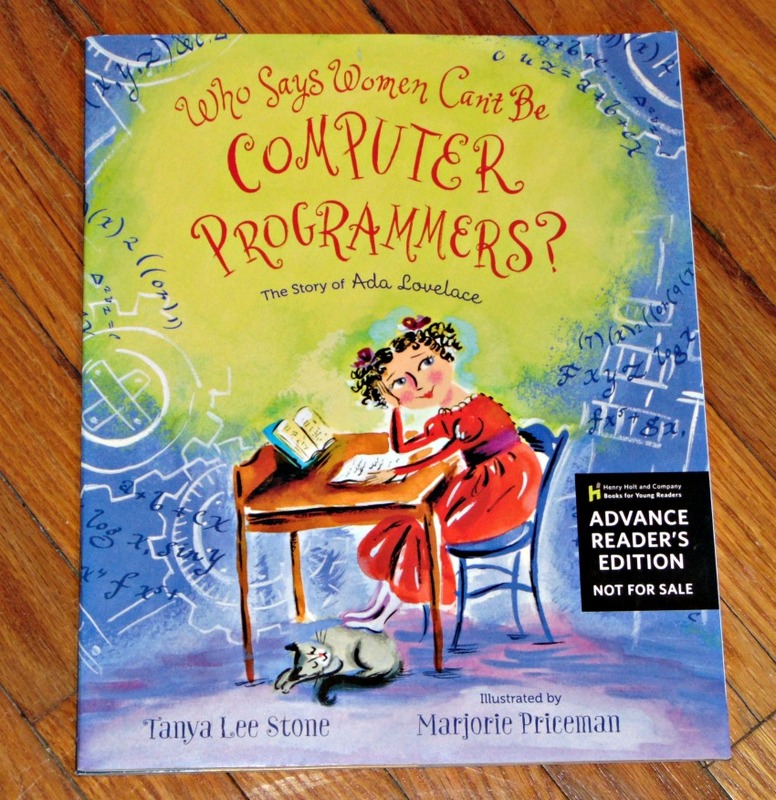 Now read this lovely picture book “Who Says Women Can’t be Computer Programmers” and learn the Story of Ana Lovelace. 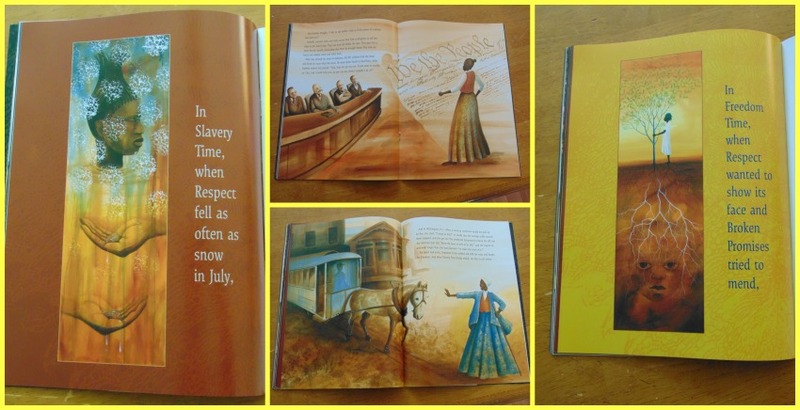 She is a fascinating lady and this soft-sided picture book gives elementary children an excellent look at this historical figure. 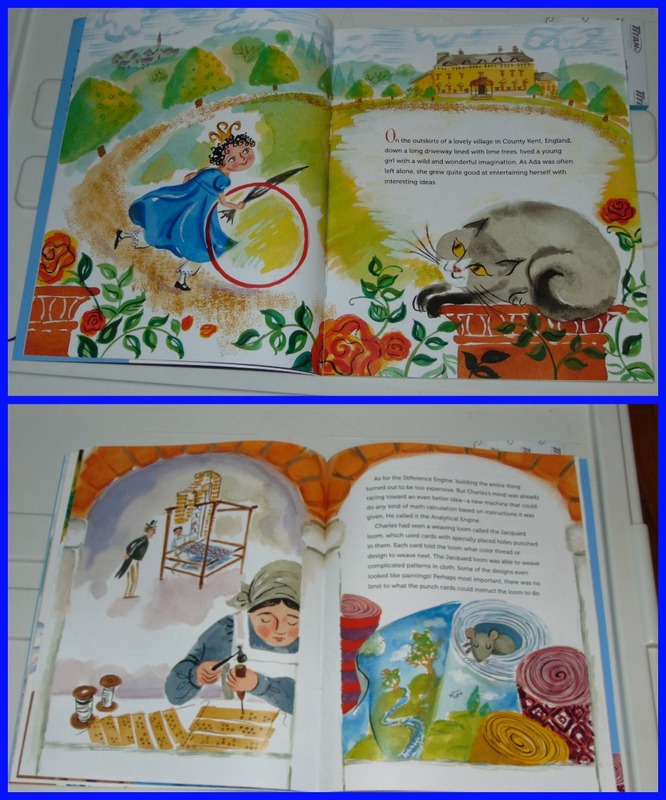 One of the things I love is when illustrators can fit their drawings to the story. The quick movement in the images brought to life the liveliness of Ana’s mind, her fascination with numbers and how everything fit together. You could almost see how she put numbers and real life together. Such an intellectual young lady growing up within the confines of what was considered good and proper for young ladies. Her interest in numbers was fed by the number of companions she met along the way. Their encouragement helped foster her intellect and broadened her horizons greatly. Her mother wanted so much for her daughter to grow up without these flights of fancy that her father had, so she made a point of teaching her daughter mathematics. 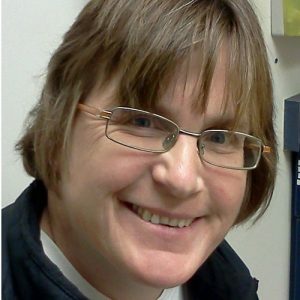 She wanted her daughter to learn practical things like French, mathematics, and music. 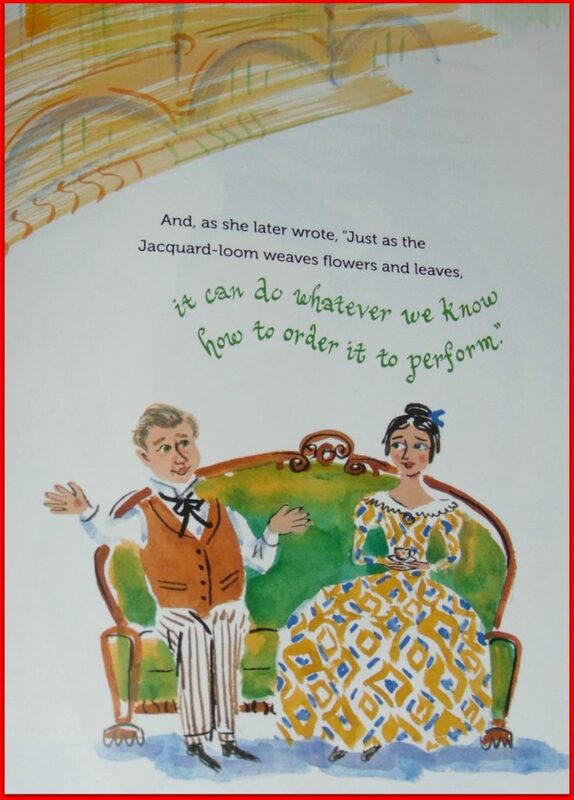 This didn’t stop Ada though… she just loved so many things. Her mind was so agile it soaked up everything around her. This lovely informative book generated an interest in me of the Jacquard Loom. 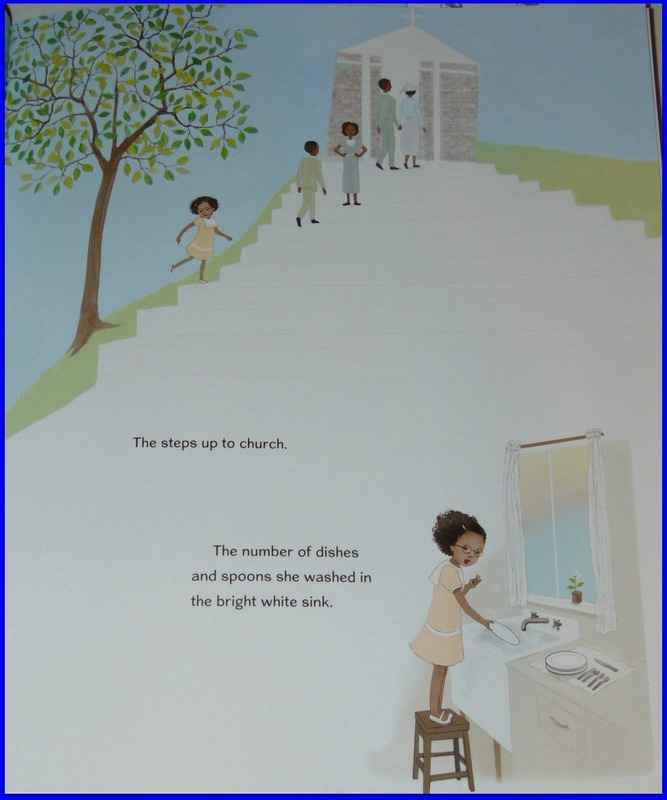 The bright pictures and the interesting story make learning about this interesting young lady and her nimble mind a great story to share with the students in your life. Chicago Review Press puts together these wonderful books that are well done unit studies. Today I would like to talk to you about Albert Einstein and Relativity for Kids. 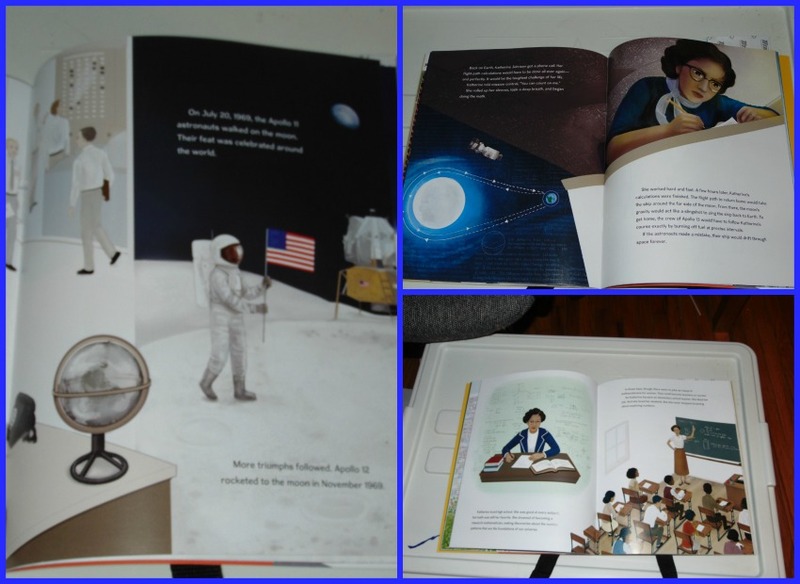 Imagine a book that does all the work of researching for you and then provides 21 different activities to help cement the learning in your children’s minds. Hands-on activities to help you figure it out and see what Albert Einstein was talking about. 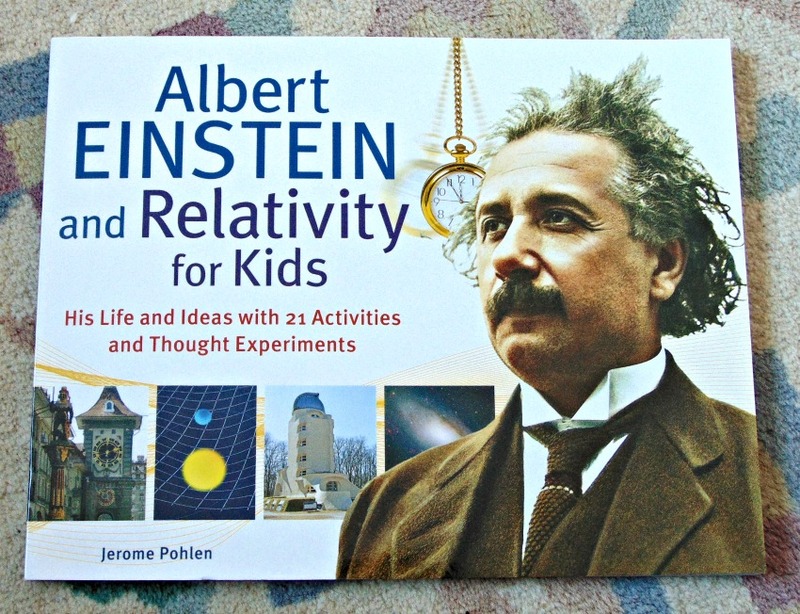 Albert Einstein and Relativity for kids is a softcover book divided into 8 chapters with different 21 activities. Some of these activities are familiar, and other take regular household items and add a teaching element I wouldn’t have considered otherwise. Most are hands on, but some are writing assignments. It is written by Jerome Pohlen. 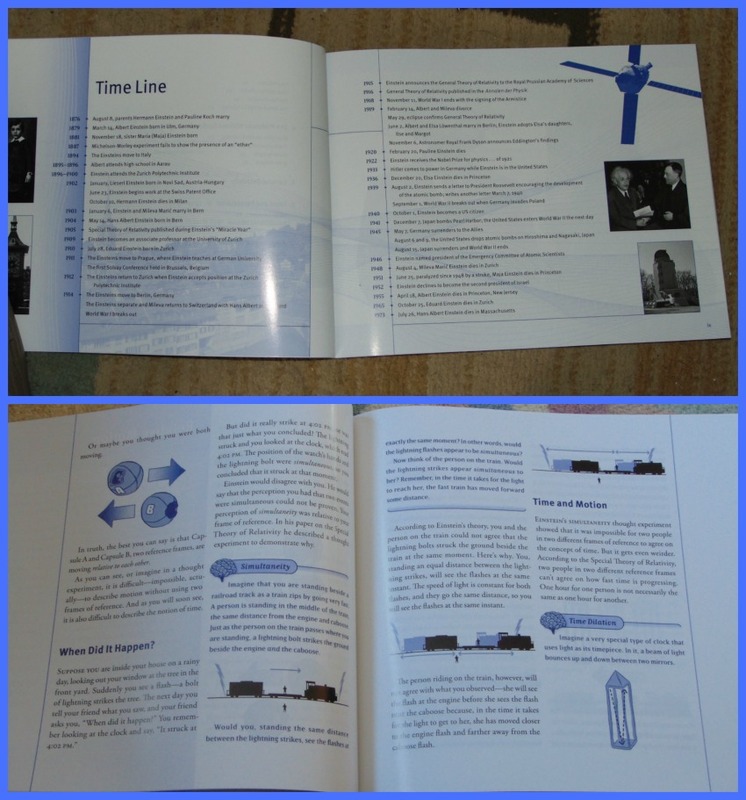 The tome is well designed, with text balanced well with images. 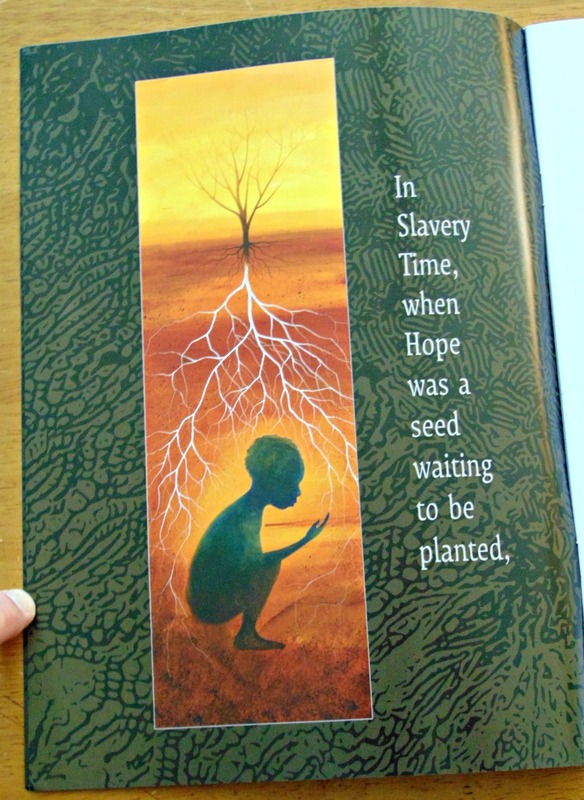 Written at a level good for upper elementary to high school students. It is a well written book that is engaging and interesting. I appreciated the timeline at the start of the book to give me a good overview into his life. 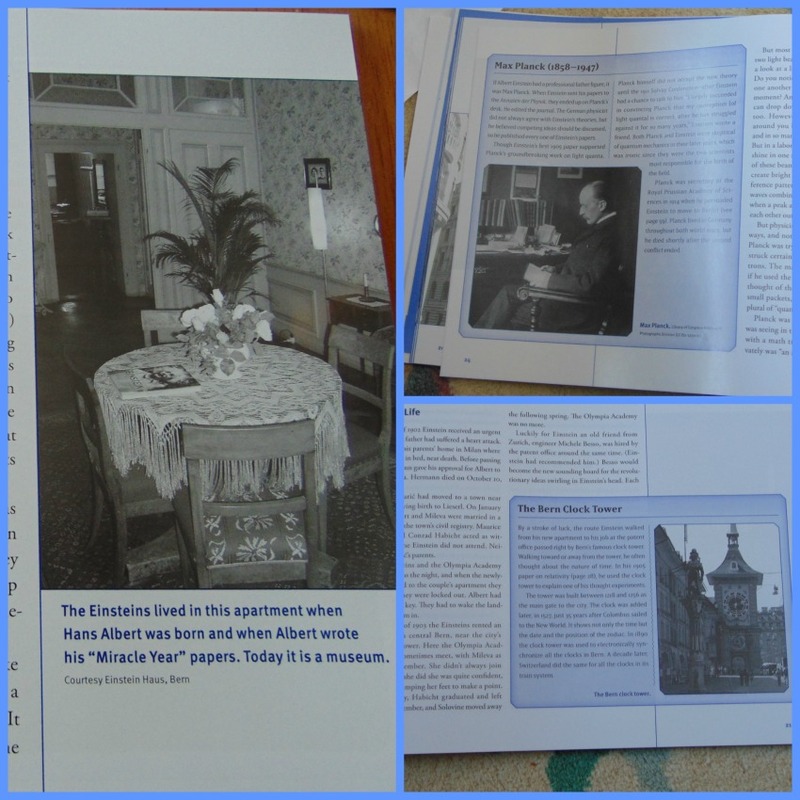 I love that pictures and images are strewn throughout the book, bringing into focus places and people that were part of Einstein’s life. 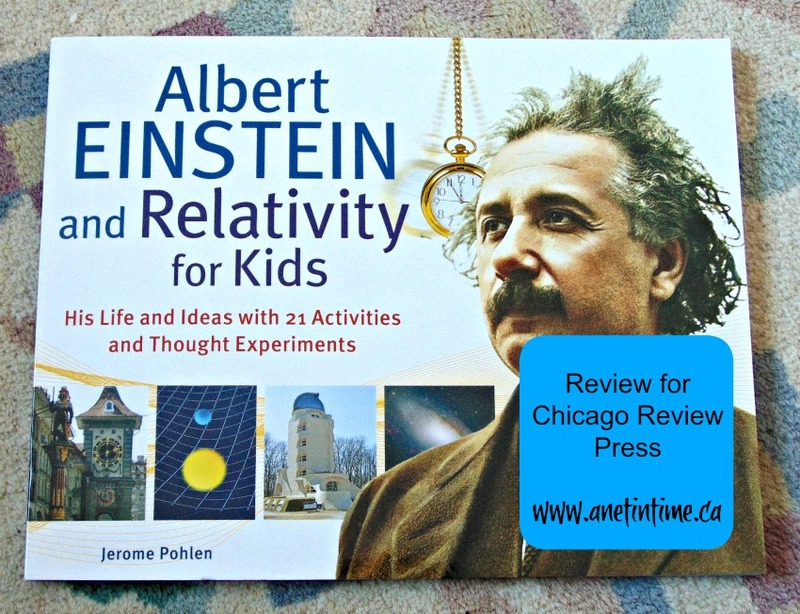 This is an excellent book to teach your children about Albert Einstein and the Theory of Relativity. Engaging text that gives the facts without being boring. Excellent graphics that break up the text with good experiments to help you to understand concepts. 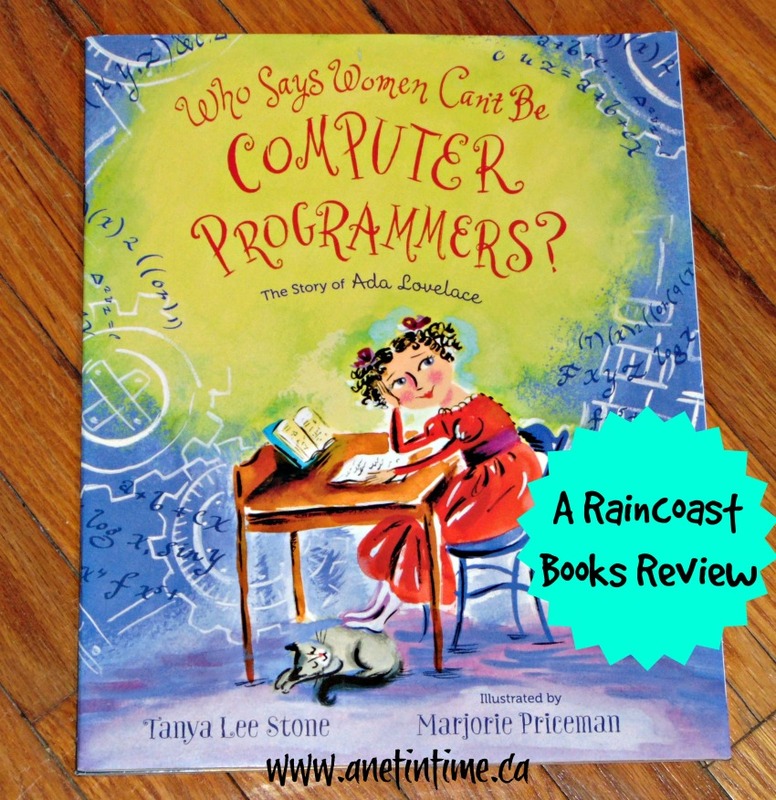 This would be a great book to use within a homeschool setting and easy to adapt to using in a co-op. His life and Ideas with 21 Activities and thought experiments. Reviewed for Chicago Review Press. 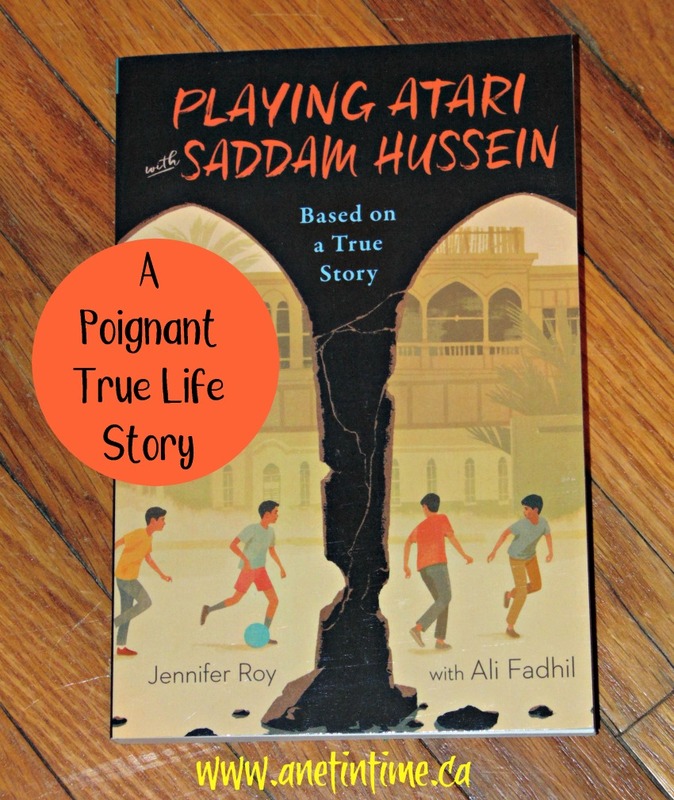 I read through Playing Atari with Saddam Hussein while my son was in his Karate class this morning. When he came out he asked what I thought and I said “It was a good read, but not an easy one”. This lead us into a discussion on what it means to have a good read not be an easy one. It’s not easy to read about the effects of war on a child and his family. By the time we were finished our discussion (basically the car ride home) my lad asked if he could read this book when he was done his current read. He thought it was neat that a boy could teach himself another language and have it end up being a job that he does. I told my lad that I thought he would like it and I guessed he would agree with me that it was a good book, but not so easy to read. I am looking forward to his report. 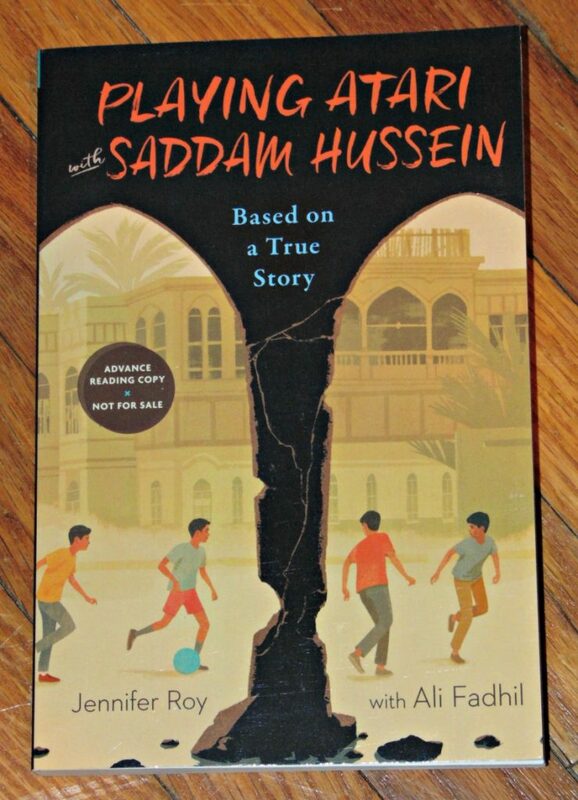 This book is based on a true story, told through the eyes, ears, and nose of a lad living through a war zone when Saddam Hussein was the leader of his country. The hunger, the lessons learned during war, the tears and anger, and the help offered from one stranger to another. 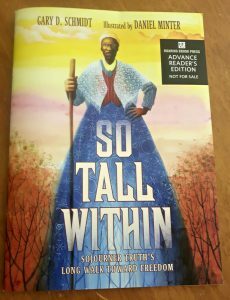 All these things make this book a poignant story on war through the eyes of a child. 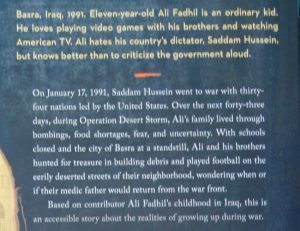 Seeing the war through Ali’s life made the story very relate-able, showing us glimpses of his culture and life as he dealt with some massive changes in his life.